Few roof products are as beautiful or enduring as Boral concrete roof tiles. With so many styles and colors to choose from, you’ll find that adding a tile roof to your home is one of the easiest and most effective ways to complement its look and increase its value. In the photo below, you will see a beautiful design of Saxony Slate roof tiles. 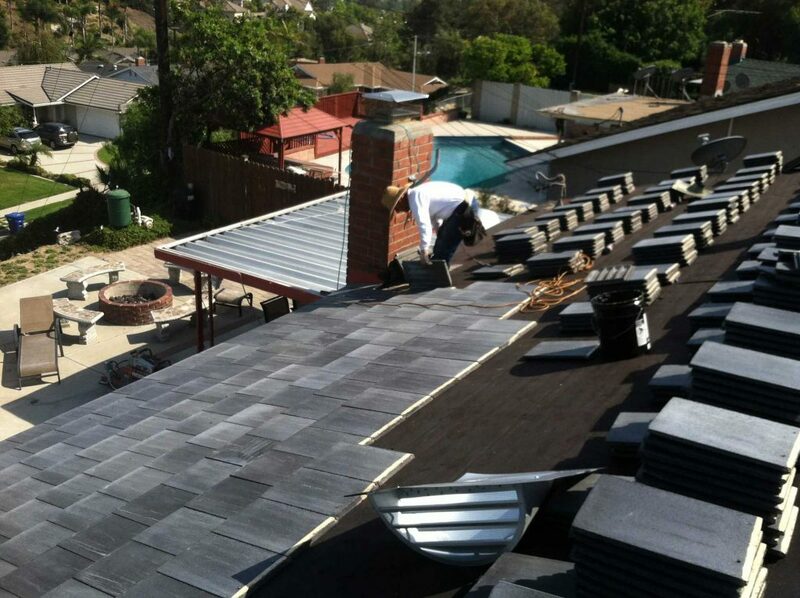 In the next photo, you will see a slate tile roof we installed. You will notice slate captures the appearance of natural slate, while delivering the inherent benefits of concrete tile. 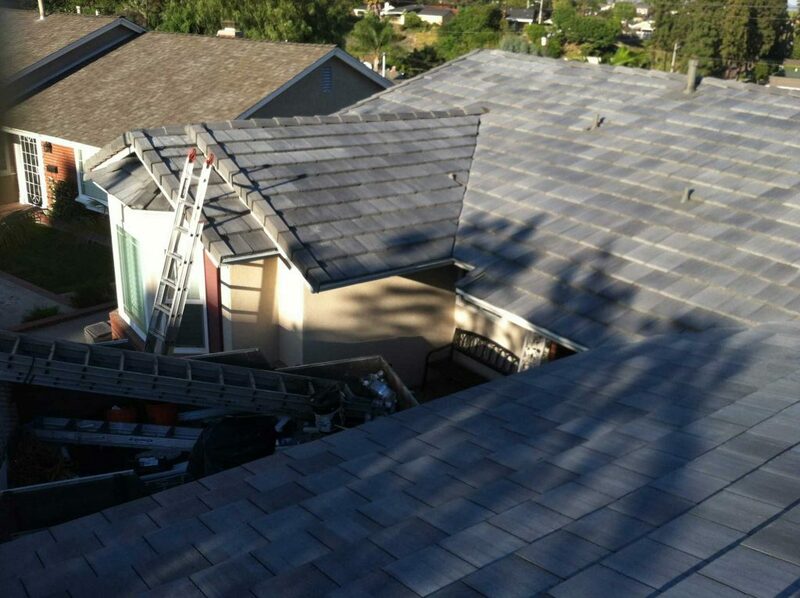 Call Horizon Roofing today to discuss your roofing project!